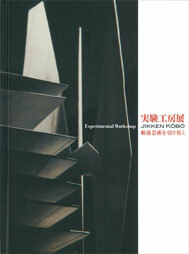 Subsidized English translations of essays for the catalogue of the circulating exhibition: "Jikken Kobo - Experimental Workshop"
The JCRI subsidized English translations for the catalogue of the circulating exhibition “Jikken Kobo – Experimental Workshop” starting on January 12, 2013. 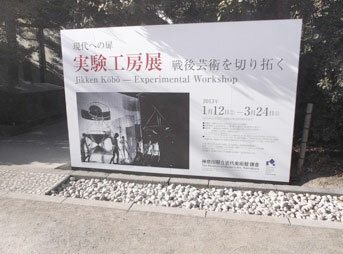 Formed in 1951, Jikken Kobo (Experimental Workshop) was an avant-garde art collective founded by the visual artists Shozo Kitadai, Katsuhiro Yamaguchi, Hideko Fukushima, and the musicians Kuniharu Akiyama, Toru Takemitsu and Hiroyoshi Suzuki. The collective advocated a holistic understanding of art that encompassed visual art, music, and performing arts, exploring new avenues in Japanese Postwar art. Although the group stopped collaboration around 1957, it left a large number of pioneering artworks. In the last few years, starting with an exhibition at the London based gallery, Annely Juda Fine Art, in 2009, followed by a show organized at the Paris art space, Bétonsalon, in 2011, we have observed a steady increase of interest in Jikken Kobo – in as well as outside Japan. 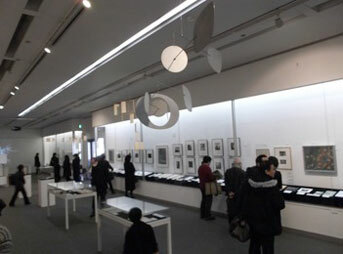 In a showcase of about 100 pieces including paintings, sculptures, musical scores, photographs, and videos, this museum exhibition took an extensive look at Jikken Kobo’s activities. A catalogue published on this occasion includes many essays by specialists, in order to properly introduce Jikken Kobo at last. It became an opportunity to present Jikken Kobo and its precious materials with a fresh approach not only to a Japanese but also to an international audience. 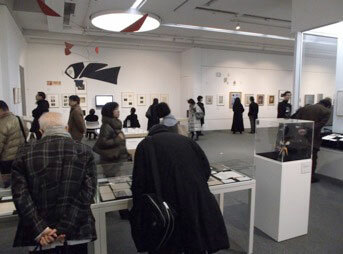 The circulating exhibition was shown in five museums, and 4000 catalogues were sold.